We have had the good fortune to host Ajahn Vajiro, a 40-vassa English monk and the abbot of Mosteiro Budista Sumedhārāma, Portugal, for a week’s stay here at Tisarana. 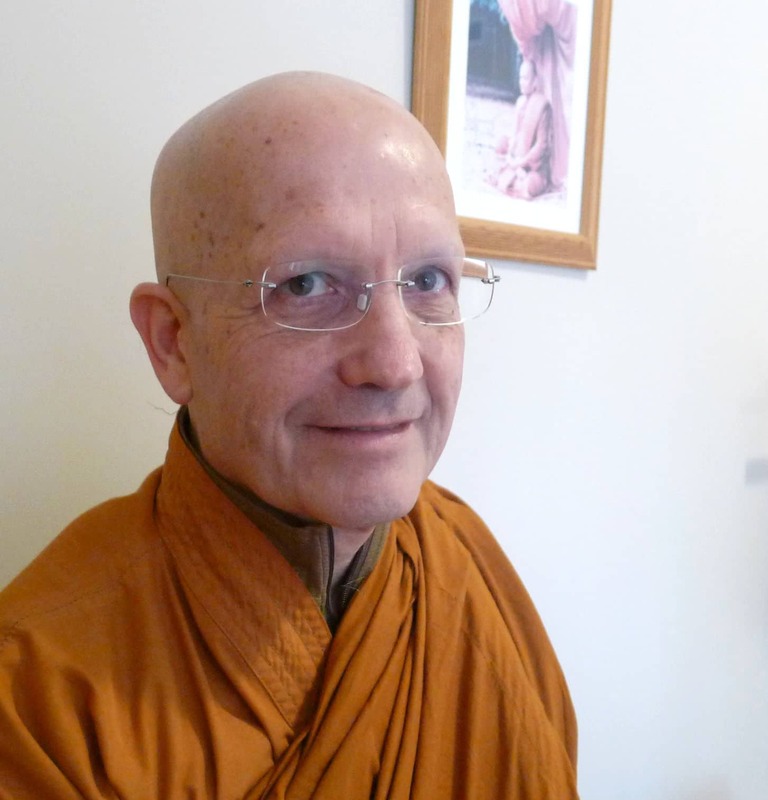 This Saturday, 06 April 2019, Ajahn Vajiro will be offering the Dhamma talk for our regular Saturday program. The program starts at 1:30Pm in the Tisarana Dhamma hall. All are welcome! As Tisarana has grown and become more popular we have noticed an increase in sincere guests who never get to properly understand the monastery or how it works. We think this is because there’s so much going on during the “work year”, and we haven’t set ourselves up to properly orient guests who may have very little prior exposure to monastic traditions. To address that issue we are implementing a new 3-day training program for new guests. We have cleverly named this the “New Guest Orientation Weekend“. Catchy, eh? The schedule for these trainings can be seen on our Calendar. The first one is scheduled for next weekend, starting 05 April. Ajahn V. gives a talk to retreatants in Singapore on his last evening there, Jan 2019. Includes Q&A. It is the 22nd of December and I am at a monastery near the city of Mae Hong Son in Northern Thailand. At breakfast this morning the temperature was 19C, that’s plus, and the birds were singing their hearts out. I’m here at this forest monastery, 50km from Burma, at the invitation of Ajahn Cagino, the Dhammagiri foundation and Dhamma friends from Singapore who support this monastery and often come to visit. This evening we shall begin a 7-day retreat. Among our forest monasteries, Ajahn Cagino has created a unique space for the practice of wisdom and compassion. It is a forest monastery, an orphanage and retreat centre set among rural villages and extensive forests. Some 12 years ago Ajahn Cagino was walking tudong in this area and came across an orphaned boy. Must do something. He contacted his sister in Malaysia who organised funds for this boy to be cared for. On subsequent visits Ajahn Cagino came across more kids in need so supporters bought a house, people were employed, volunteers gave their time and so it grew. 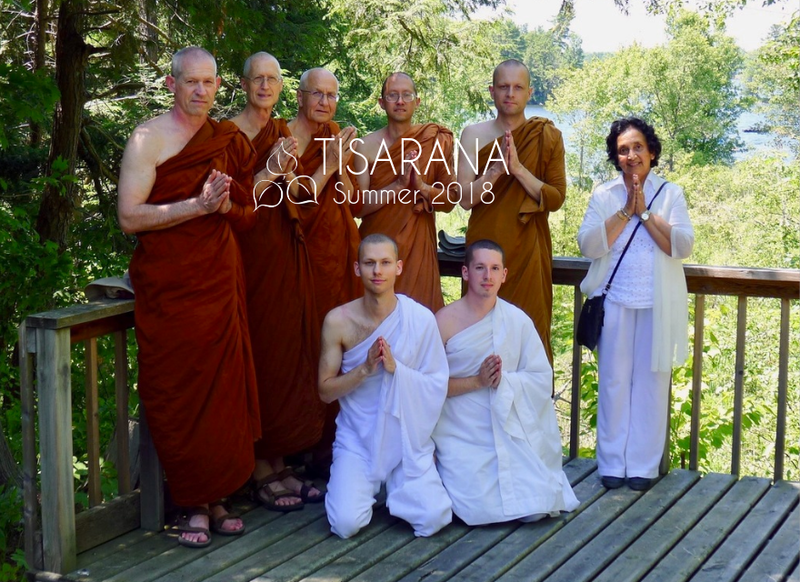 The Tisarana Community is pleased to share our photo book for the Summer of 2018. 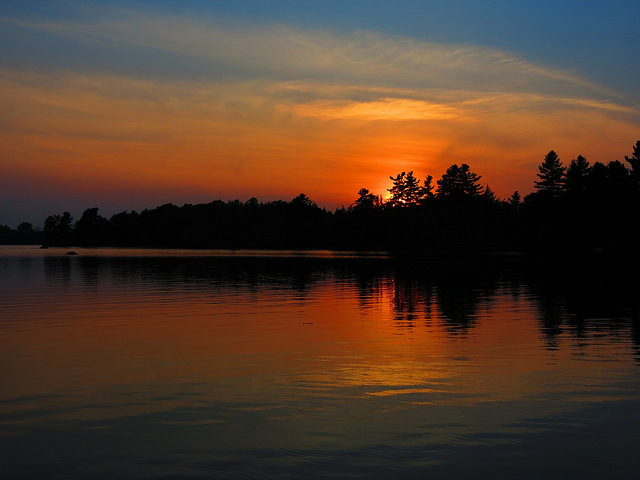 You can view the photo book online, download it or request a print copy. A French version is also available. Create an account on the Pikto website (the printer). Send a request to receive a copy of the project you want. Wait for Pikto to reply (this may take a few days). Add the project to your cart.